The new "most interesting man" will definitely take some getting used to. 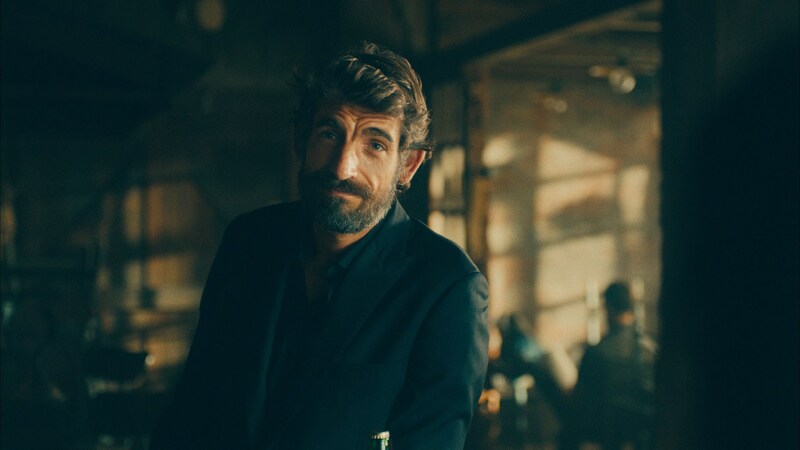 In a bit of Doctor Who-esque regeneration, Dos Equis on Wednesday introduced its new Most Interesting Man in the World—to replace Jonathan Goldsmith, who retired from the role earlier this year. And this MIM isn't just a new face.